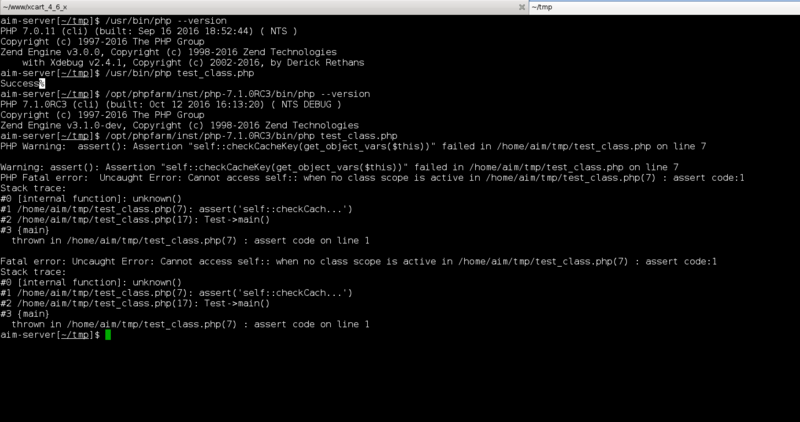 Still experiencing this in PHP7.1.0RC5. Regression due to EG(scope) removal. We should assign op_array->scope in zend_eval_stringl, like we do for ZEND_INCLUDE_OR_EVAL.